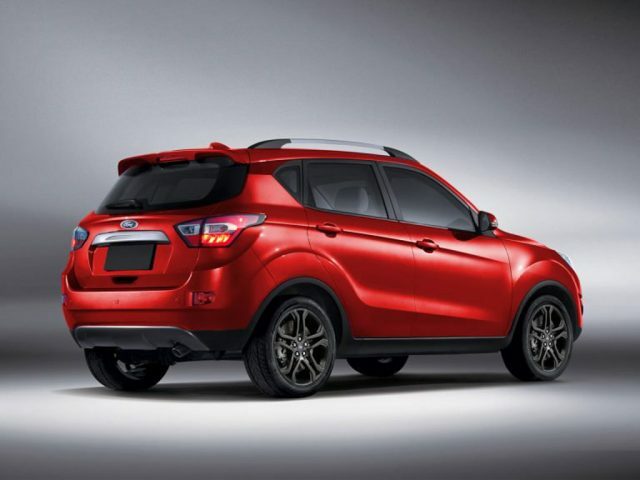 Ford EcoSport has been around for more than five years in the domestic market as the latest generation debuted at 2012 Auto Expo as a concept before subsequently launched in emerging markets. The second-gen EcoSport has a compact styling and was an early benchmark in the segment courtesy of its proactive behaviour, and is still revered as one of the best affordable SUVs not just in India but worldwide. The American auto major introduced the comprehensively facelifted EcoSport in November 2017 for Indian customers, as it gained edgier styling and new features. Standing in testament to its popularity, Ford has been selling around 4,500 units of the EcoSport on average every month since the updated version’s debut. With increased competition in the segment and more manufacturers lining up targetting the same space, Ford could opt for a complete overhaul of the EcoSport in the next two years and fine-tune the machine with more spacious interior and bootspace. The EcoSport is a runaway success in the emerging markets like India and Brazil but in developed countries more has been expected of it. To meet the ever-increasing needs of the global customers, the next generation EcoSport is expected to be underpinned by Ford’s B-Car platform, and recently the company narrowed down its architectures to just five to streamline its operations further. It is the same platform used by the seventh generation Fiesta giving access to small capacity turbocharged engines. The 2020 Ford EcoSport could adopt a brand new styling from the versatile Escape SUV and the digitally rendered images show just that bringing a proper SUV stance. The new styling direction could make the next-gen EcoSport more matured and appealing than the current model, while giving a more spacious cabin for occupants. The company could stick with the existing 1.0-litre EcoBoost petrol, recently introduced 1.5-litre Dragon three-cylinder petrol and the proven 1.5-litre diesel units for India with BS6 compliance. 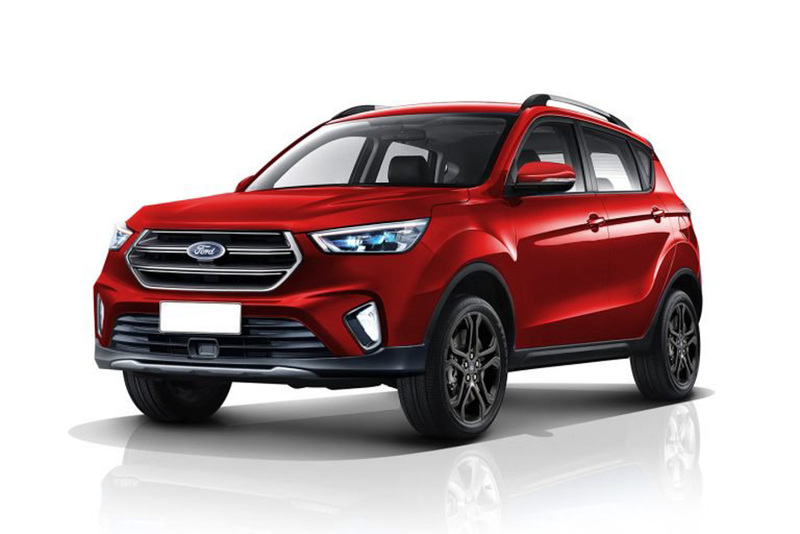 The next-gen Ford EcoSport can be expected to appear in international scenes in end-2020 or 2021, especially considering that the brand has ditched its sedans for SUV prominence in overseas markets. As far as India is concerned, the partnership with Mahindra may come handy in its development. Meeting the stringent safety regulations, it will offer more in the way of safety and driver assistance. Do you like the captivating design of the next generation EcoSport in the render, or just prefer an evolved version of existing styling?